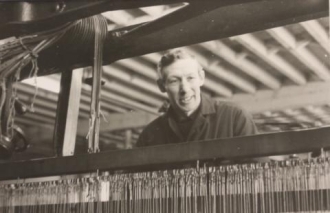 Henry Cox was born in 1884 in Derbyshire and moved north to Settle, North Yorkshire, with his widowed mother and brothers and sisters when he was only 3 years old. He started work in the cotton mills when he was only 11 years old in 1894 and walked over three miles a day to work and back. When it was cold he sheltered under his mother's shawl. You can find out about the different sorts of jobs in a cotton factory by downloading this handy list. We have put together some ideas for using the audio segment and the story of Henry Cox for use with KS1 and KS2. Click here for Teacher notes on the Victorians. You will also need the handouts Henry Cox and the Doctor and Henry Cox Leaving School.